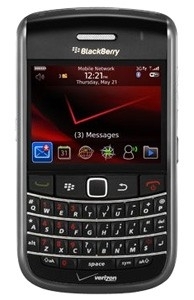 Verizon updates BlackBerry 9650 Bold and Curve 3G to OS 6 | BlackBerry Blast! Verizon Wireless today announced that it will update the BlackBerry 9650 Bold and the BlackBerry Curve 3G to the new BlackBerry 6 OS. The update will go out over the air starting at 8PM EST for customers with either of the two phones. Alternatively, customers can upgrade through the BlackBerry Desktop Manager if they prefer. The new update brings UI enhancements to the Bold and Curve, as well as several new features including Universal Search, improved browser, and better media support.